This post is going to be a little different from my usual ones. 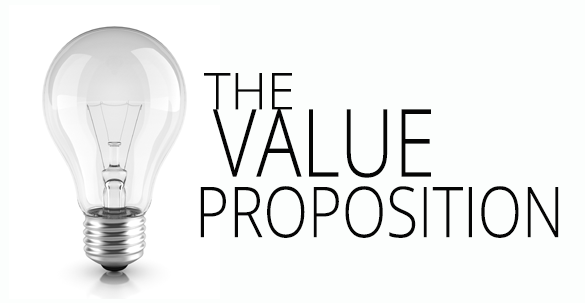 As a reminder, I am tasked with writing one entrepreneurial blog post a week for my master’s program and this week I have chosen to write about the Value Proposition. This is the MOST important part of brainstorming when deciding that you would like to set out on your own in the business world. How I Came to Value the Value Prop. 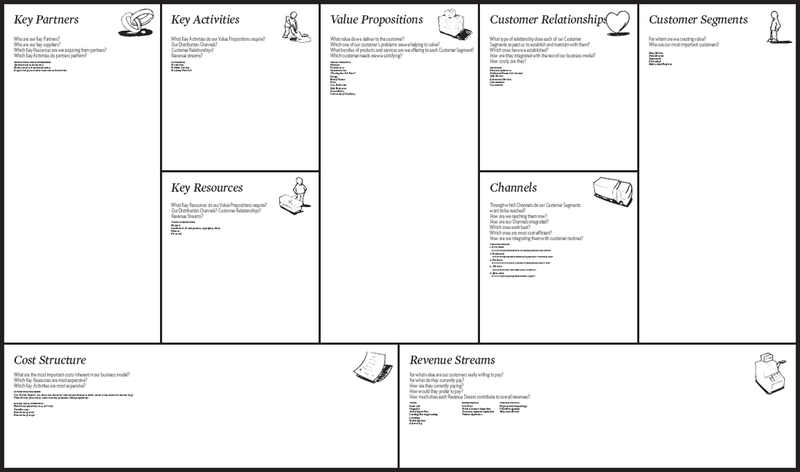 I was first challenged to examine my value proposition when studying the Business Model Canvas in my entrepreneurial classes. Honestly, I am a little late to the table in just now focusing on my value prop. Like most entrepreneurs, I had a top line idea, I got excited abut the idea, so I dove into the idea taking each obstacle head on, day by day. I never really took the time to brainstorm strategy therefore, I was forced to learn by trial and error. While my business seems to be working out, “knock on wood”, this approach has a high rate of failure and can be very costly. I do not recommend this route. 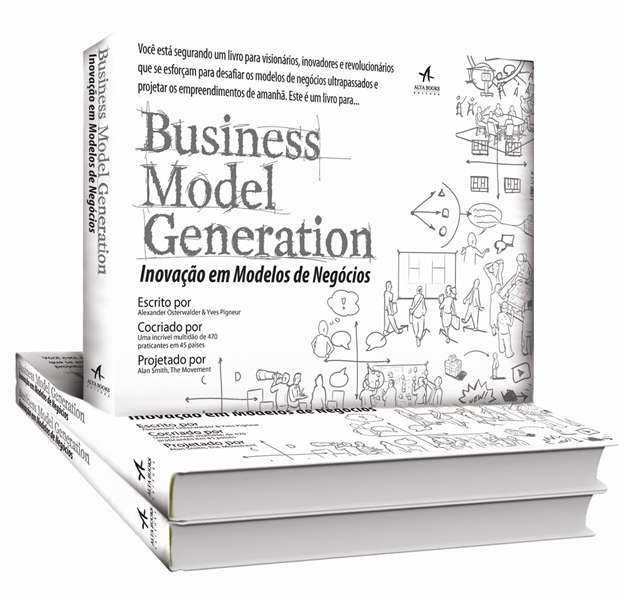 Instead, every entrepreneur should get the book “Business Model Generation” by Alexandra Osterwalder and take the value proposition brain storming phase SERIOUSLY! So all of you know by now that I own a few women’s boutiques. In this book there are several questions that are asked. What value do you deliver to your customer? Which of your customer’s problems are you solving? Which customer needs are you satisfying? What bundle of products and or services are you offering to each of your customer segments? DEEP. I mean…I just wanted to open a women’s fashion empire, clothing line, stores, makeup… I know this sounds crazy but…I never thought deeper than, this is what I want to do so I will do it and learn to be great at it. I began asking myself these questions, which then lead to deeper thinking, leading to a more detailed strategy, ultimately resulting in SALES! What value do I bring to my customer? Well…women’s clothing…duh!? NO, it has to be greater than that. 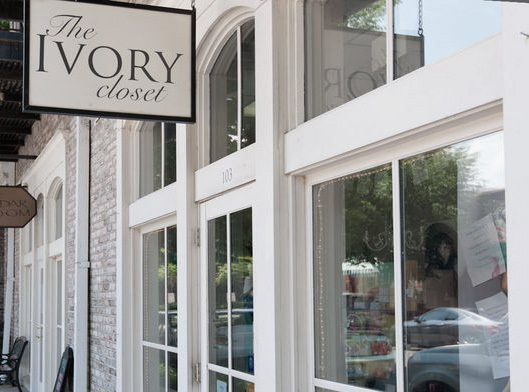 Anyone can bring women’s clothing to the market, but what sets The Ivory Closet and The Attic apart? Maybe complimentary personal shopping services by trained stylists? How about makeup classes from a professional? What about exclusive brands not found anywhere else in the area except in our stores? Exquisite service at a low cost? Are there any other services that I can provide that would make my stores unique? How can I carry fashion that goes beyond the trend? I purchased a stylist training program for all of my sales stylists so that they may be better equipped to service our customers. They have learned about the fabrics, color matching, patterns, and more. Investing more in my employees has made the morale even more positive as they know that I am willing to provide the necessary tools for their success. VALUE. 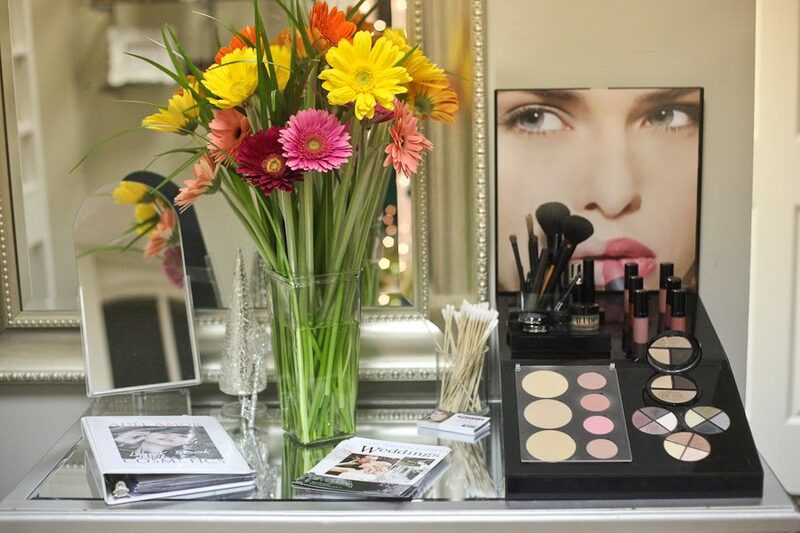 I set up an cosmetic studio, using my brand Adel Amor, in each location so that in store makeup demos and consultations can be conducted. A woman who is interested in perfecting her fashion is almost always interested in perfecting her makeup as well. VALUE! An exclusive brand that everyone loves is a big one and also a tricky one. This means I either need to partner with a brand that will guarantee exclusivity to my shops within a certain mile radius, or that I need to create my own fashion line. I decided to do both. Starting a partnership with a lovely denim line that not only creates an area exclusivity, but is also the answer to my question on fashion beyond the trend was a big win for our company. Lola denim not only fits almost any body type, but is the resolution to the muffin top. The technology in the Lola denim slims the tummy and lifts the bum, creating the perfect silhouette. What woman doesn’t want this? And here it is, fashion with a purpose, fashion that goes beyond the trend. VALUE….value that I can bring to my customer. Another way to bring in exclusive brands, is to actively seek and promote local artists and designers. 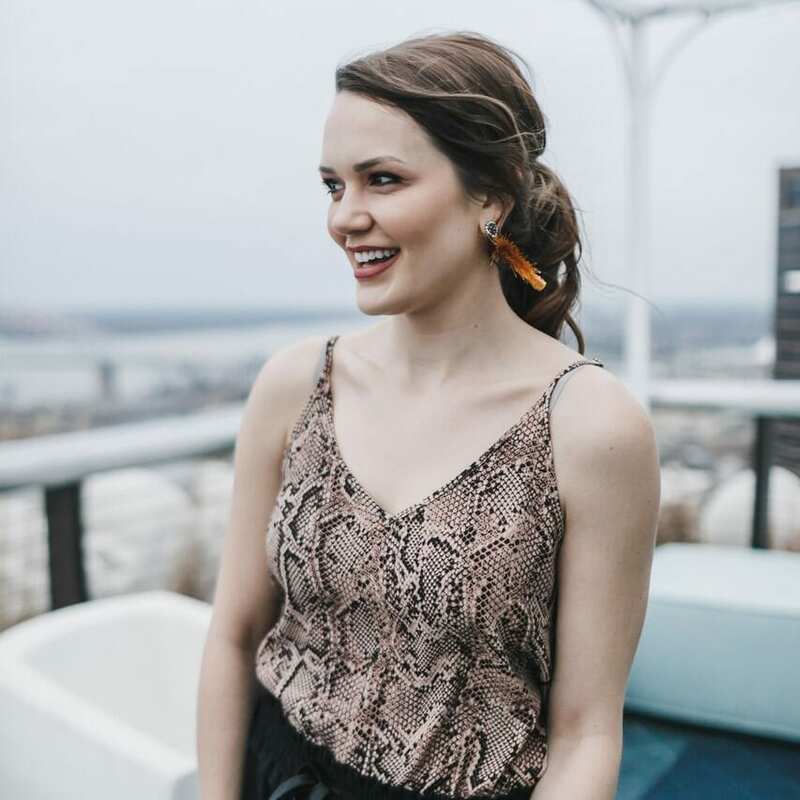 As a young business woman dealing with the constant struggles of being a business owner, I am always willing to give other entrepreneurs a shot. I love to collaborate with designers to bring their goods to the market for a mutually beneficial relationship. We have been getting inquires from all over the US on partnerships. I am always excited to help! This is also where the idea for Ellen Anchor came to fruition. If I can create my own fashion line, then I have a product that NO ONE else has. Instead of just creating a general line of dresses, tops, etc… I knew this “fashion with a purpose” thing was going to help me out. I decided to brand a line of reversible tanks. They have since become one of the hottest items in the shop, and a go to item to compliment almost any top or tunic. Now, being competitive with my prices is very important to me, however, I do not want to devalue my brand or the perception of The Ivory Closet and The Attic. How can I offer a great price point but also have an upscale appeal? Decor and service! It was then that I decided to renovate the shops to create an upscale environment and begin training my employees in the importance of high end service so that the client will feel like they are in a 5 star establishment, getting 5 star service, without paying 5 star pricing. This was a pretty hefty investment, however it totally paid off. 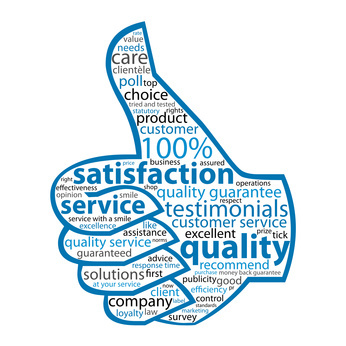 My customers have voiced their satisfaction with our service and when they are less than satisfied, I call them personally to address their problem and come to a resolution. Taking the time to create a desirable environment and making sure that your customers know you care is an investment worth making. I am continuously perfecting the product and service portfolios at The Ivory Closet and The Attic. Right now we are working on a custom dress shirt service, improving our product mix with more small business handmade items, as well as searching for brands that have impeccable quality and are not too saturated in the market. With this being said, I challenge you to think long and hard about your value proposition before starting a business. Ponder the problem you will resolve and how you can successfully execute penetrating the market and your strategy. Choose something specific and heavily targeted. Keep your vision forward and narrow as not to make the mistake most entrepreneurial brains make, trying to be everything to everyone. It seems as there is absolutely everything in the market today until one brilliant mind introduces an aggressive business, product, or service that makes all of our lives easier and becomes an instant success. It could be you!